Virtual Interaction Analyst — C&A Associates, Inc. ViA is ENACOMM’s activity logging and analytics tool for tracking the customer journey at the session level of granularity across various interaction channels. Used primarily in the IVR and VPA channels, this logging technology can be tied into other customer channels such as online banking and mobile banking to provide a 360-degree view of the customer journey. This enables one channel to pick up where another channel was dropped, and identify other customer needs, whether it be a cross-sell opportunity or identifying potential fraud. 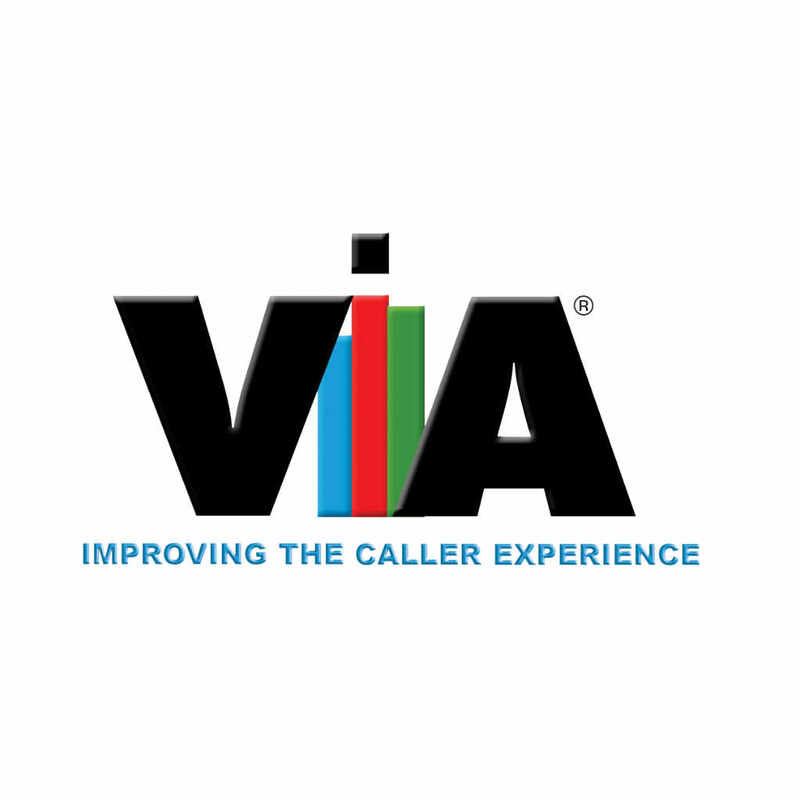 ViA® is also leveraged in call centers featuring real-time IVR, CTI and quality reporting, monitoring, and alerting. ViA® is cost-effective and easy to deploy. In addition to serving as a powerful analytics tool that quickly tunes IVR applications, ViA® provides usability feedback, proactively helps make informed decisions, improves customer satisfaction, and identifies key behavioral trends across all channels.